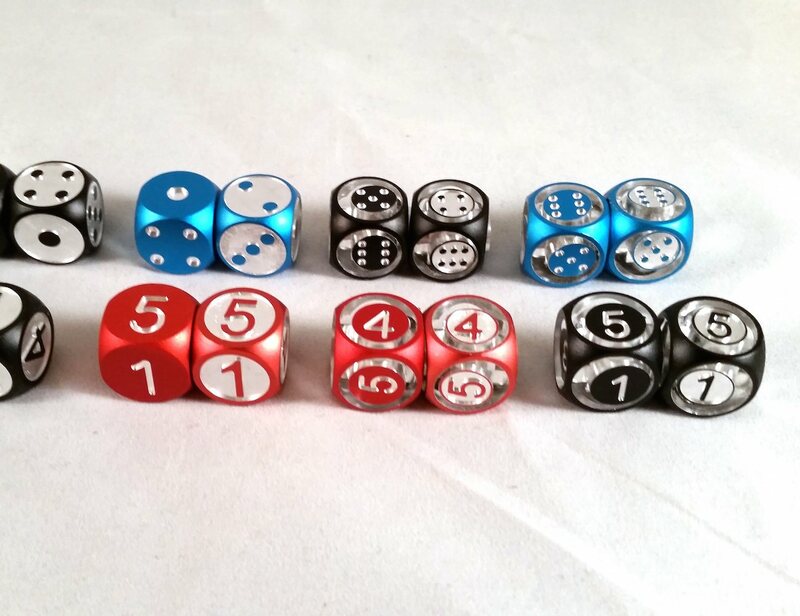 Solid Metal Dice precision machined one at a time for perfectly balanced dice! 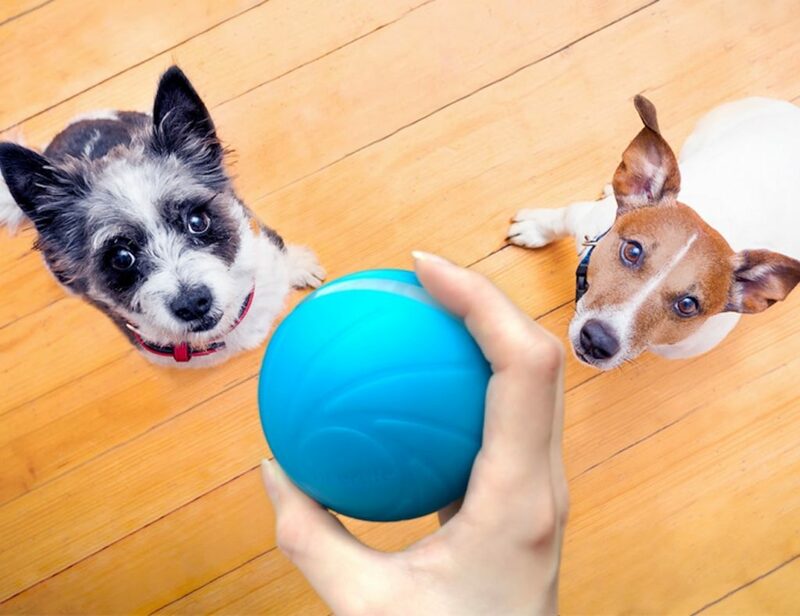 Available in Aluminum, Brass, Copper, & Stainless Steel. 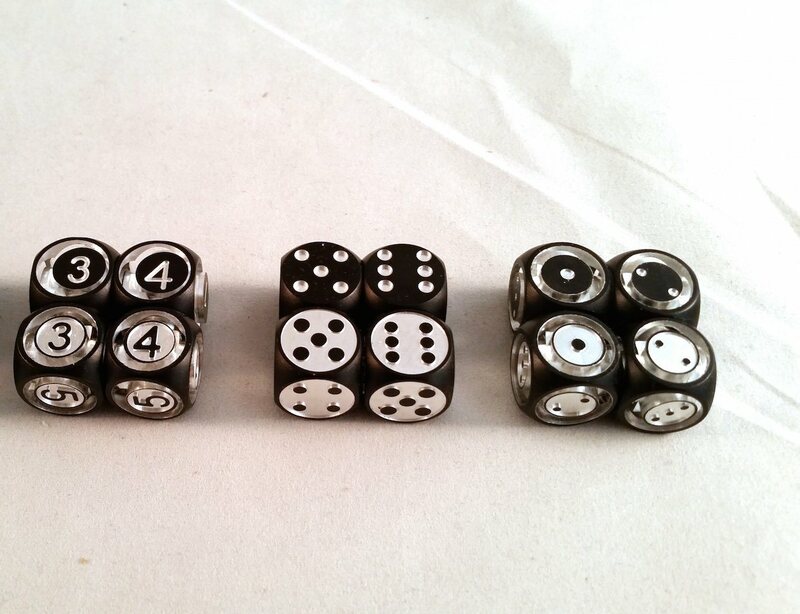 All of Sly Kly Design’s Dice are CNC machined from solid metal alloy(s). 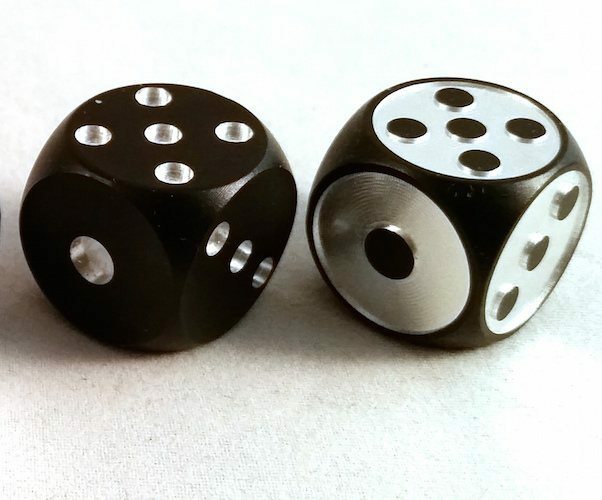 The precision of these dice comes from being CNC machined one by one. 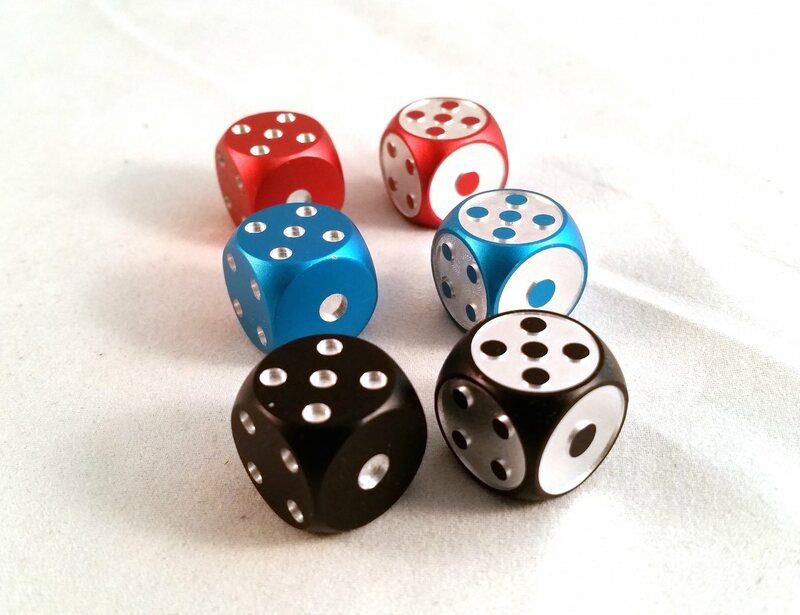 This process is far superior to molded plastic, molded metal, or plated dice.The exact amount of material that is taken off once side of the dice is also taken off the opposite side to keep them perfectly balanced and random/fair dice.Inverse Dice in particular are machined in a unique way. 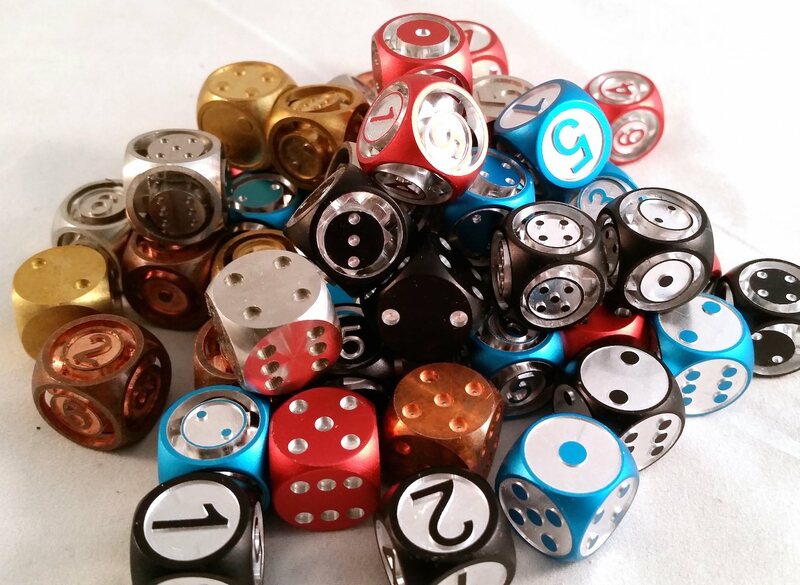 Instead of milling out the pips and numbers directly the mill machines around the pips and numbers to give these dice amazing contrast and a very tactile feel. 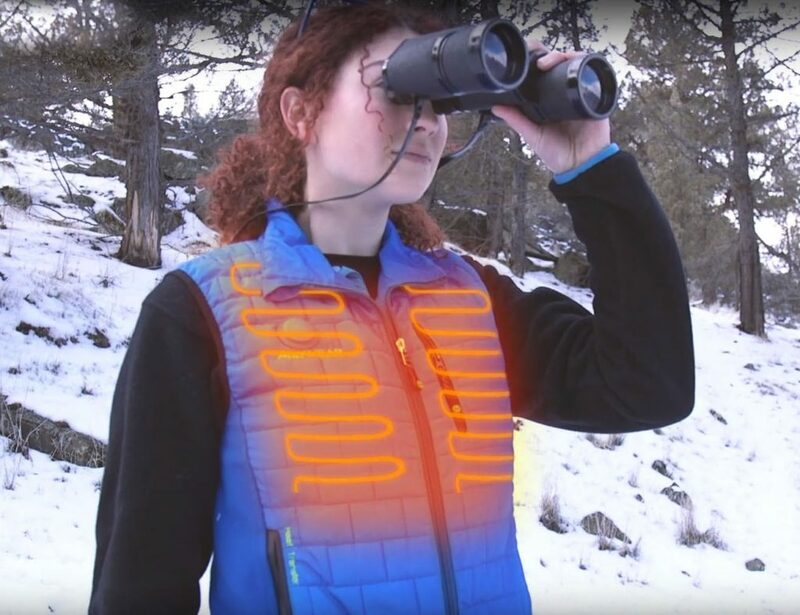 So they are very easy to read.